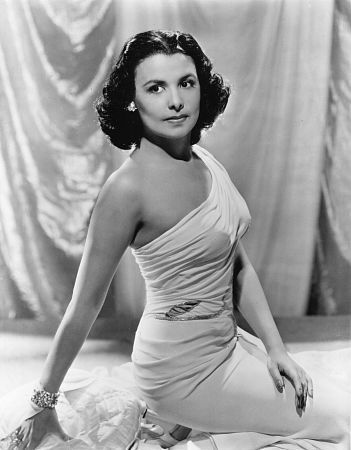 Lena Horne - the lady at her best on Broadway. Ms. Horne inspired many of her peers including current times to reach beyond what was "allowable" in her day. The passing of Lena Horne at 93 years old brings memories of another era, both challenging and promising, intense and transcended. Most assuredly vanishing into the ethers of days gone by. 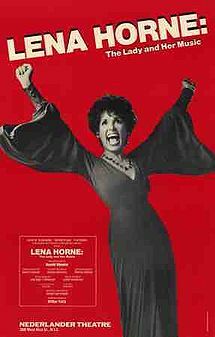 Lena Horne: The Lady and Her Music was a 1981 Broadway musical revue, written for and starring American singer and actress Lena Horne. 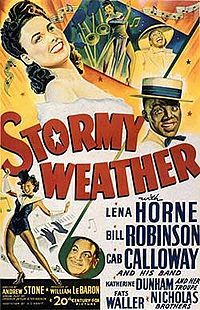 The musical was produced by Michael Frazier and Fred Walker, and the subsequent musical soundtrack was produced by Quincy Jones, another ISA staffing client. The show opened on May 12, 1981, and after 333 performances, closed on June 30, 1982, Horne's 65th birthday. Her indelible and much admired enviable style, cool, tremendous talent, and beyond description elegance, remains for all time.